What was the first vinyl recordyou bought? Do you still own it? 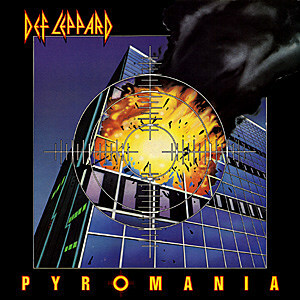 The first vinyl record I ever bought was "Pyromania" by Def Leppard. Re: What was the first vinyl recordyou bought? Do you still own it? 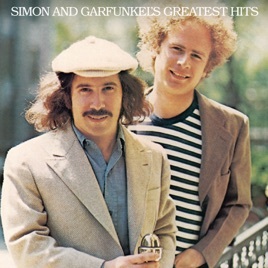 Simon and Garfunkel - Greatest Hits. I still have it. That must have been “Bohemian Rhapsody“ in 1995. I bought my first vinyl record back in 1980. Elvis was past his prime by this point,, but there was still some above average music in that record. I still have it !! !